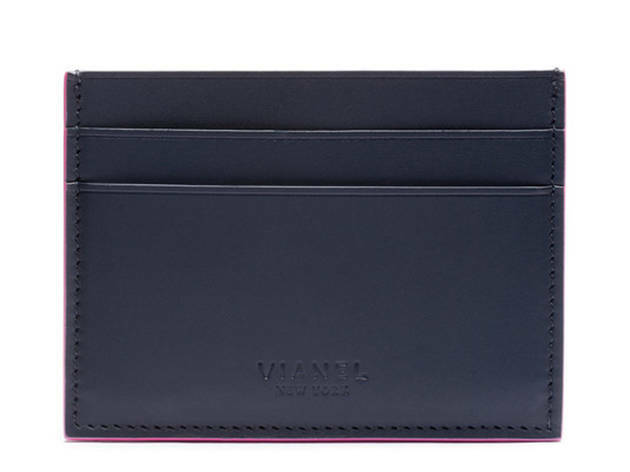 Make your wallets happy by shopping for Italian calfskin and Indonesian lizard at 70% off during Vianel New York's online summer sale. 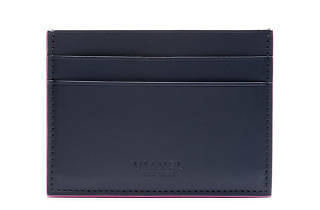 The luxe wallets, coin zips and cardholders are known for their use of high-quality materials with an unexpected punch of color (think: navy lizard-skin card holder with baby blue lining). Prices will be cut, but quality will be conserved, plus the brand's well-known monogramming is included in the price! Personalized leather goods at a fraction of the price? Count us in. The sale starts at 12am sharp, so be prepared to stay up late and click away: use code SUMMER70 at check out.